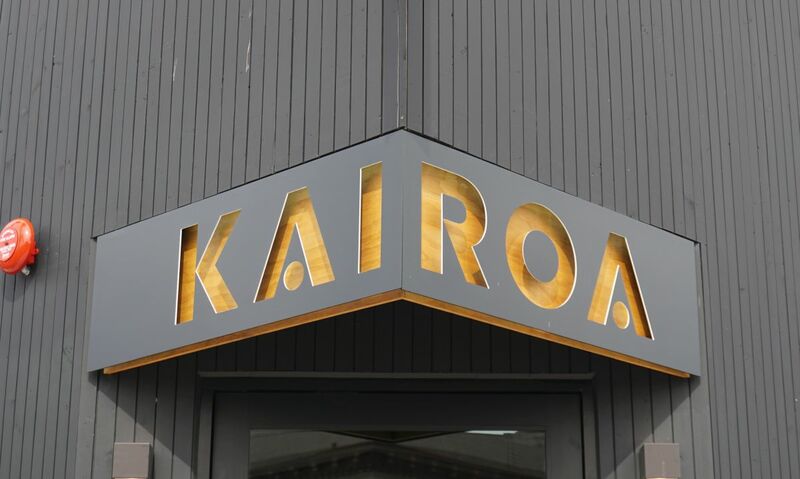 These days it is hard for me to get excited about every new brewery. Many small breweries barely launch with average beer. 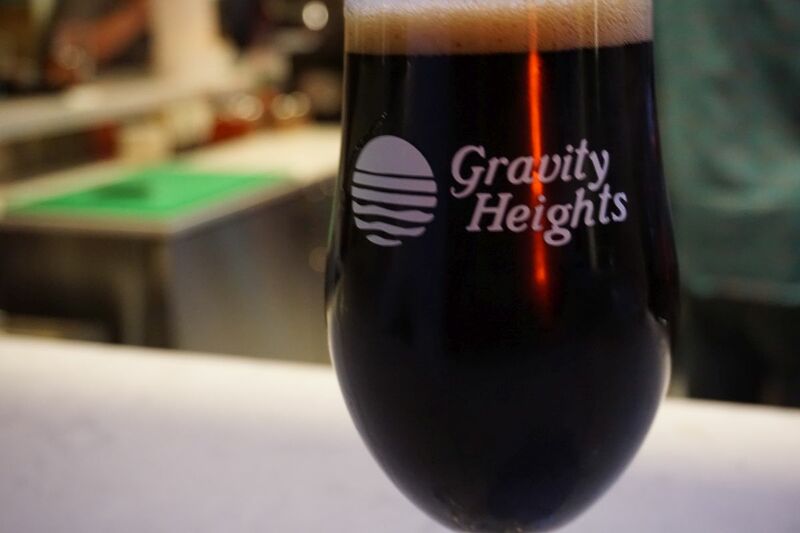 Thankfully, the team behind Gravity Heights, including Skip Virgilio, the original brewer behind Alesmith, knows about quality. 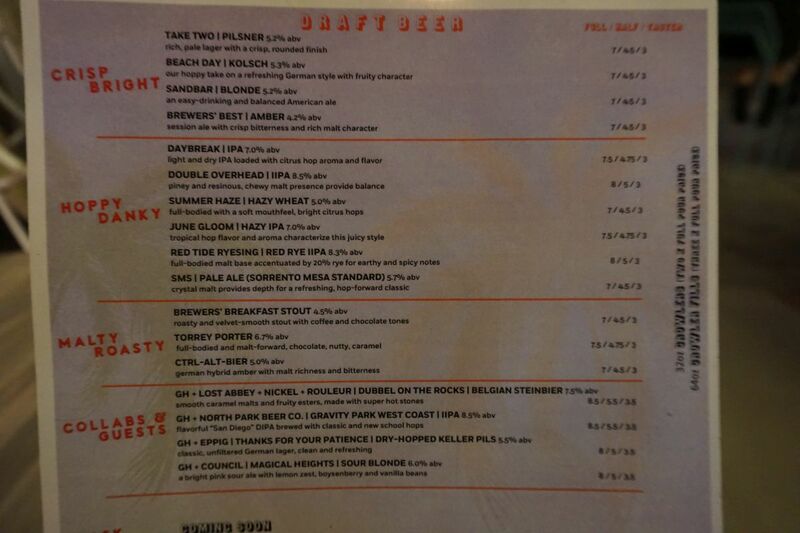 It shows in both the lineup of beers and the beers I tasted. 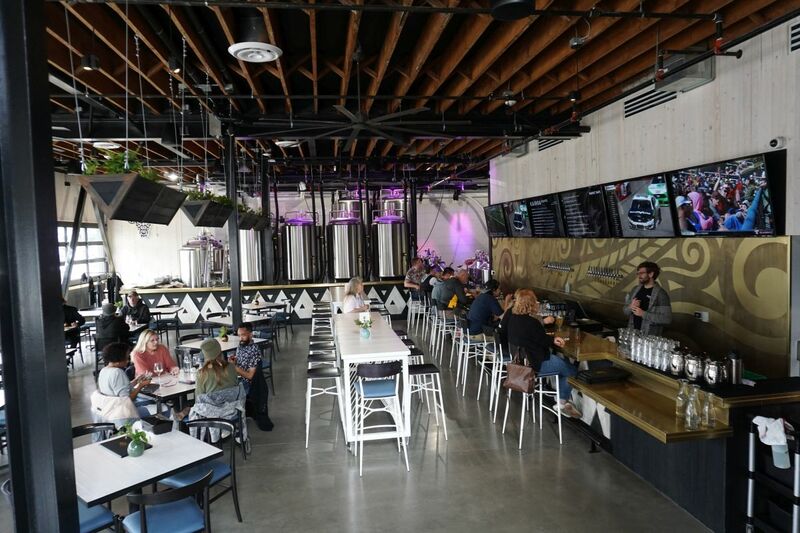 Gravity Heights is a massive brewery restaurant that is close to the size of Ballast Point’s big Miramar location. This immediately suggests that there is some big money behind the project. Though big money doesn’t always translate into understanding the local beer scene and what people want to drink. In this case, I can say that someone involved knows exactly where the market is headed. 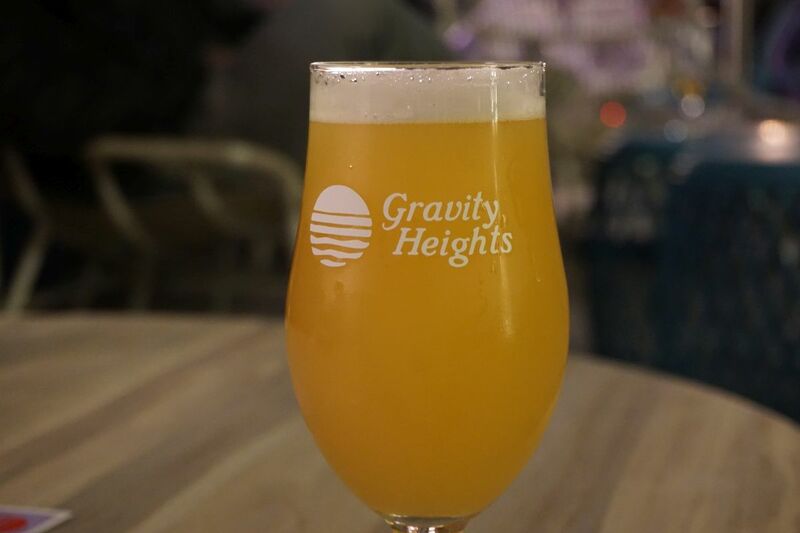 Gravity Heights launched out the gate with four lighter style beers, a variety of IPAs, three darker beers, and a few collaboration beers. I was glad to see that they had both a house amber and a German style Alt beer. 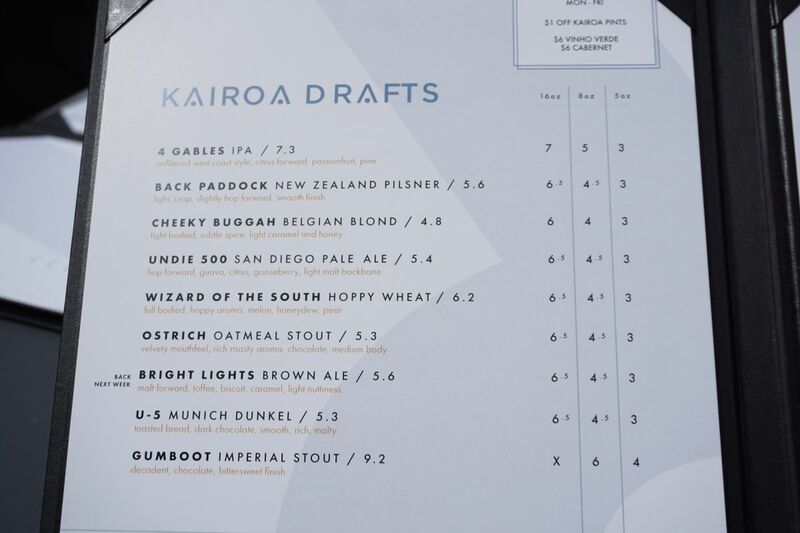 Beers are priced to push the consumer into ordering a pint with $3 tasters and $4.50 half pints. 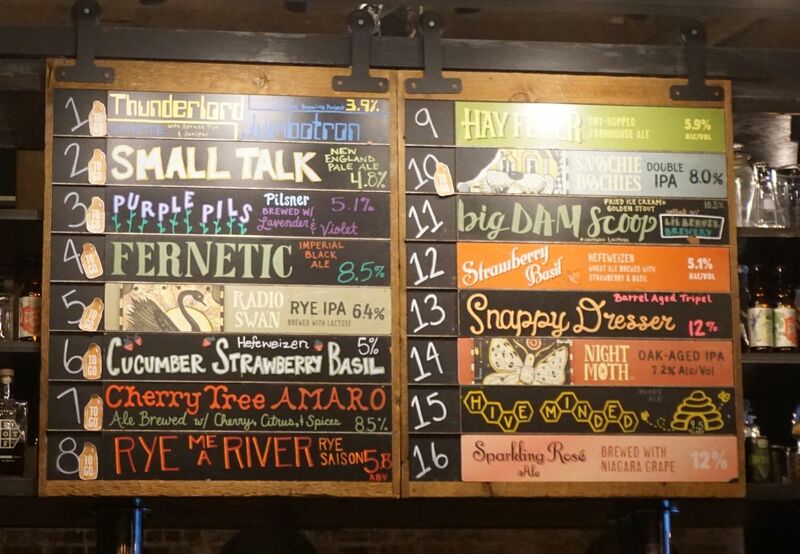 Thankfully most of the pints are $7 with some of the more expensive beers at $7.50 and a few at $8 a pint. Alt is a German style Amber known for letting the flavor of the malts shine and occasionally some hop character to balance it out. 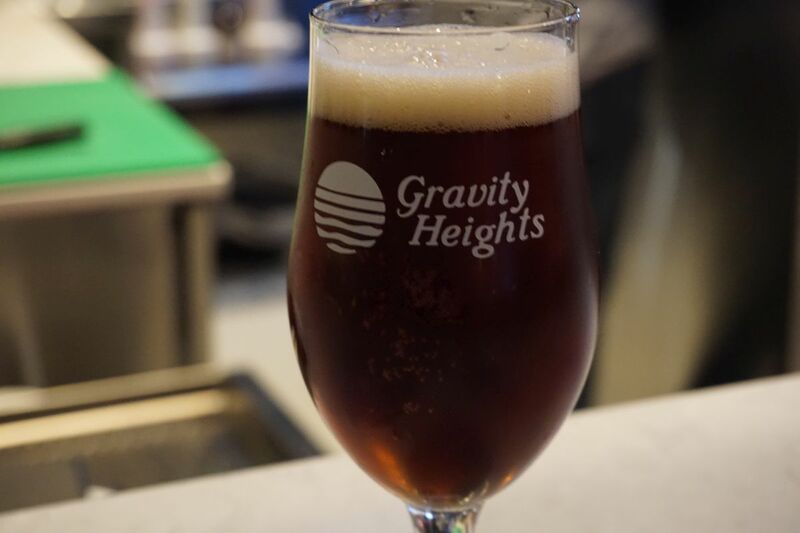 The Alt served at Gravity Heights had prominent notes of coffee and hints of raisin and plum. 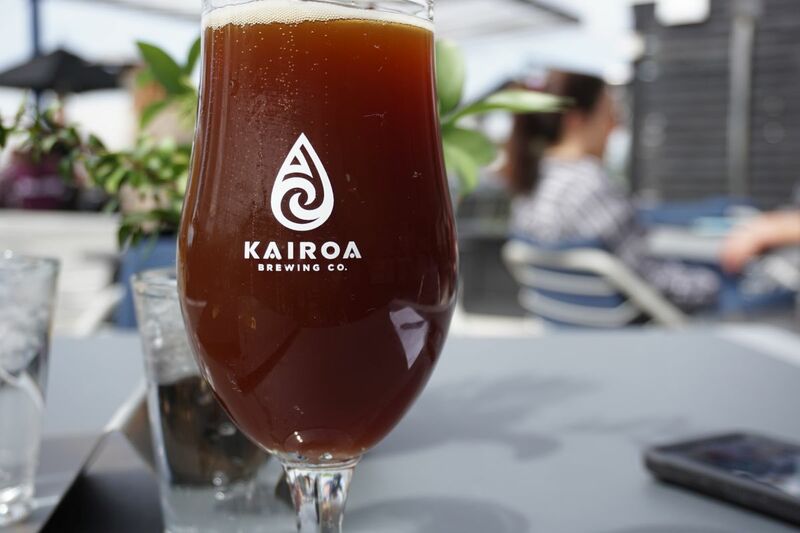 This is a satisfying beer that blends the lines between amber and brown ale. I would recommend this personally over the dry stout, which I had at the end of the night. Though flavorful for a dry stout, and sporting notes of coffee and roast, I found the dry stout less to my liking. 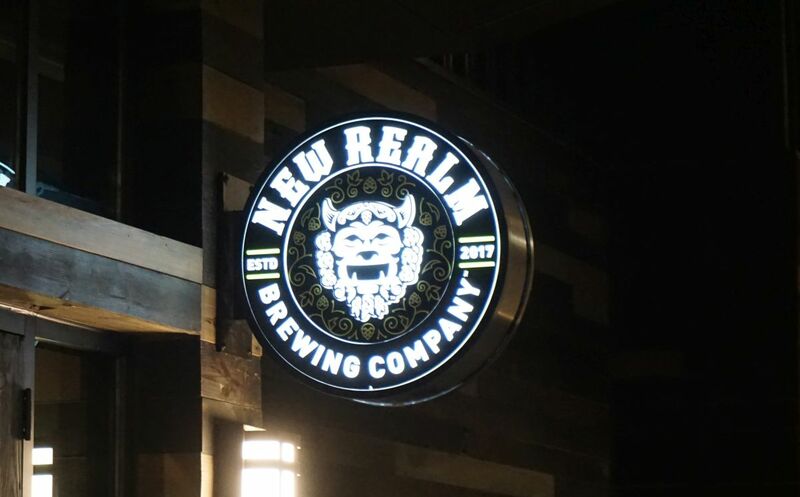 I next ordered their hazy IPA to see if it was done properly. 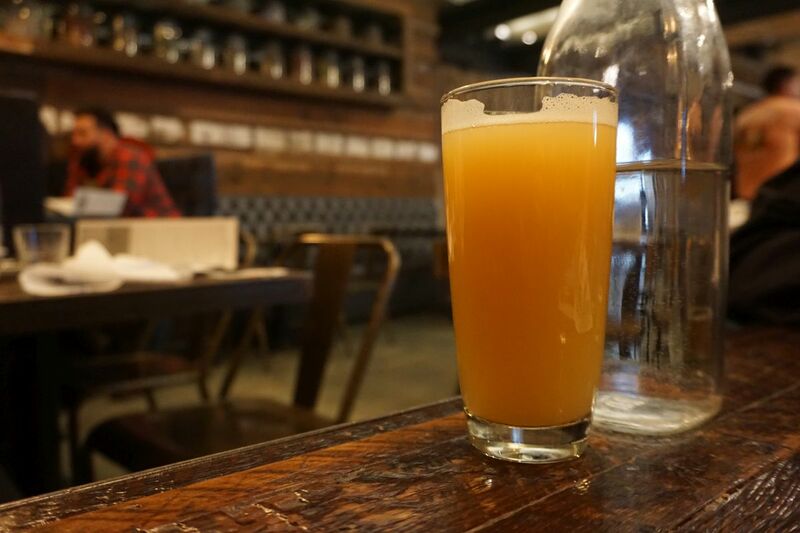 A lot of breweries are making beers they call hazy though a lot miss the style mark completely. This hazy IPA was a delight, bursting with tropical fruit and tons of citrus and citrus rind notes. It had enough haze to fit the style and a nice citrus rind finish that helps balance everything out and avoids it tasting like orange juice. If they can keep this beer consistently as good as I had it on my first visit, this will become a popular local favorite in no time. 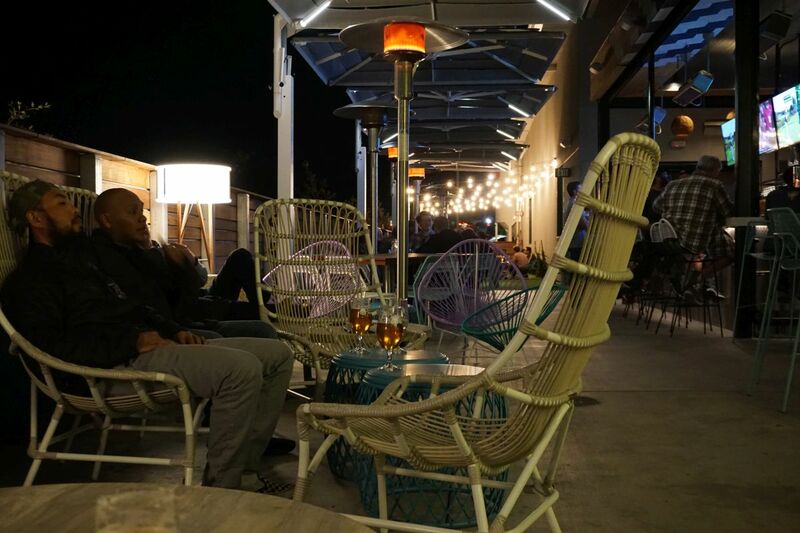 I enjoyed the beers at Gravity Heights and also quite liked their back patio where they have a variety of seating options and not just the usual picnic tables. 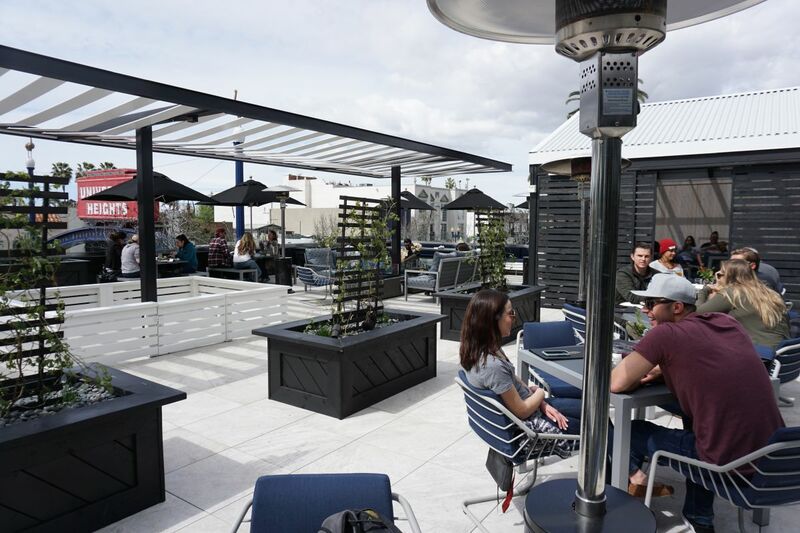 With plenty of businesses within walking distance, they should have no problem attracting visitors. I look forward to returning as the weather warms up. 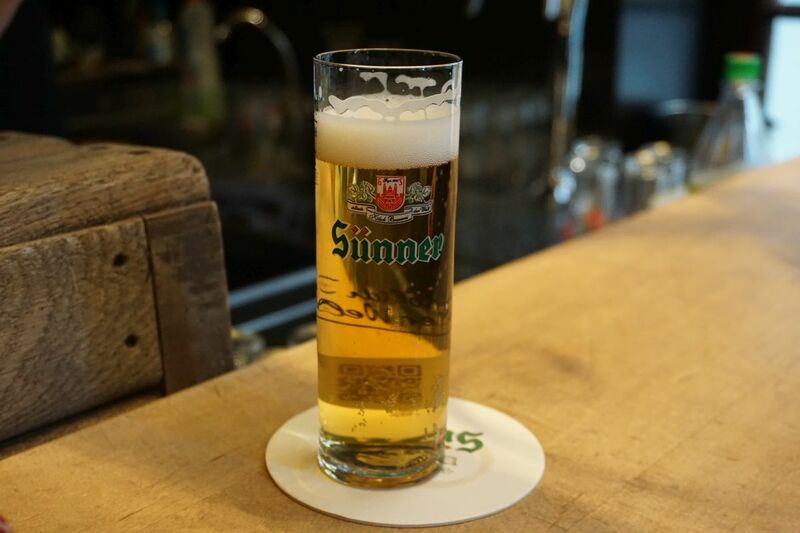 Cologne, or in German Koln, is known for their Kolsch style of beer. This beer is called a lagered ale by some in the US, which is to say it is an ale that is made with lager yeast. 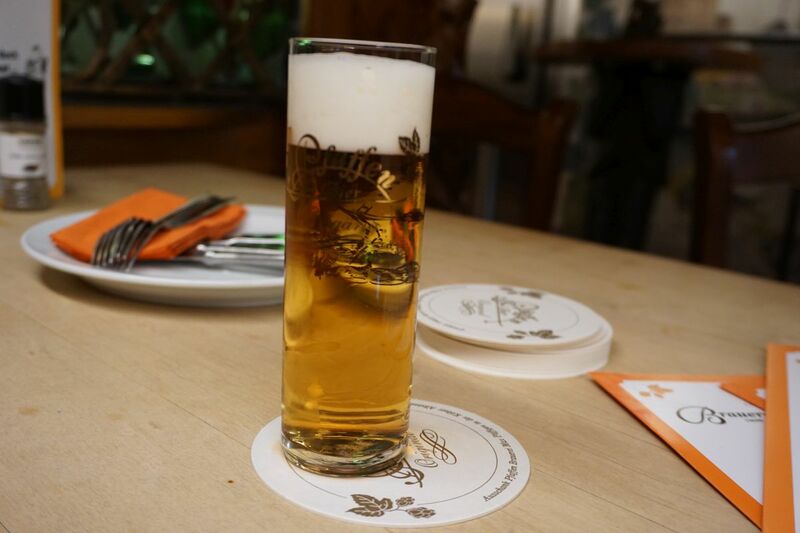 If you are familiar with German beer generally, you may know the Helles or Pilsner, both generally lagers. This is similar to those though closer to a pilsner because they don’t tend to be as hoppy as a helles. 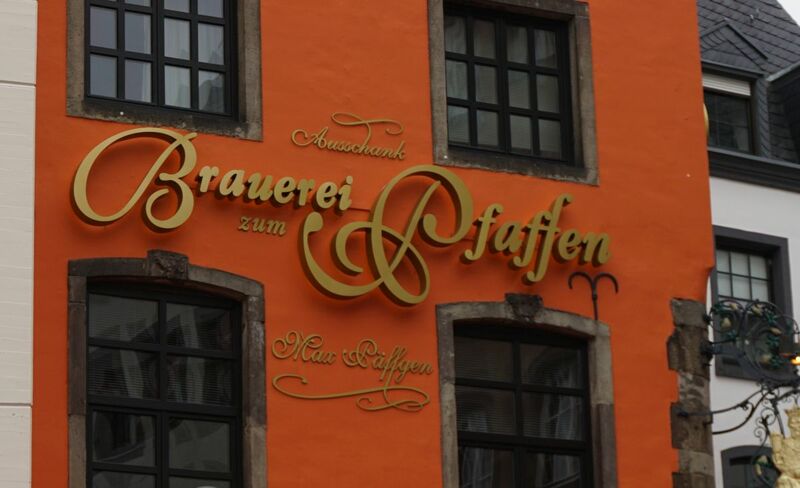 A note if you are considering visiting these breweries – like Dusseldorf, they are cash only or some have a 100 euro minimum charge on a card. So if you are planning to go out drinking budget 3 euro 80 cents for every 2 pours and plan on having 12-15 total pours per person plus food. Like Dusseldorf, there are a bunch of different breweries where you can order Kolsch and they serve beers in similarly sized 200ml glasses, though slightly thinner and taller than the ones for Altbier. I visited four different breweries, starting my day in a time between lunch and dinner where hardly anyone was drinking except those finishing their lunch. I was done with my museums and ready for a beer nonetheless. I started with Paffgen, which confusingly is also spelled Pfaffen. It was gorgeous inside at their location in Old Town area. I enjoyed their beer but not as much as a few others following. The beer was a bit grassy with light herbal hop character and a dry finish that disappears off the tongue. Though my least favorite that doesn’t mean it was bad. 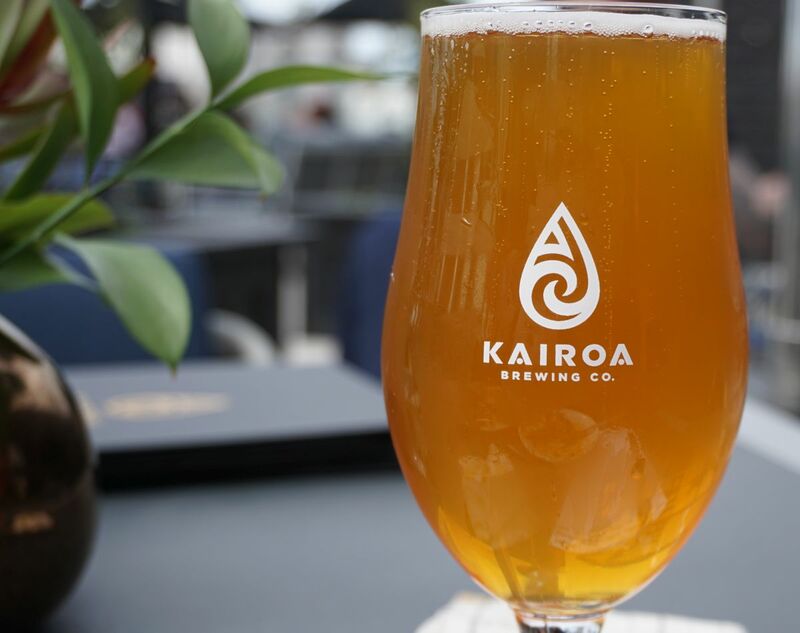 The Kolsch style is delicate by nature and meant for drinking over sipping. 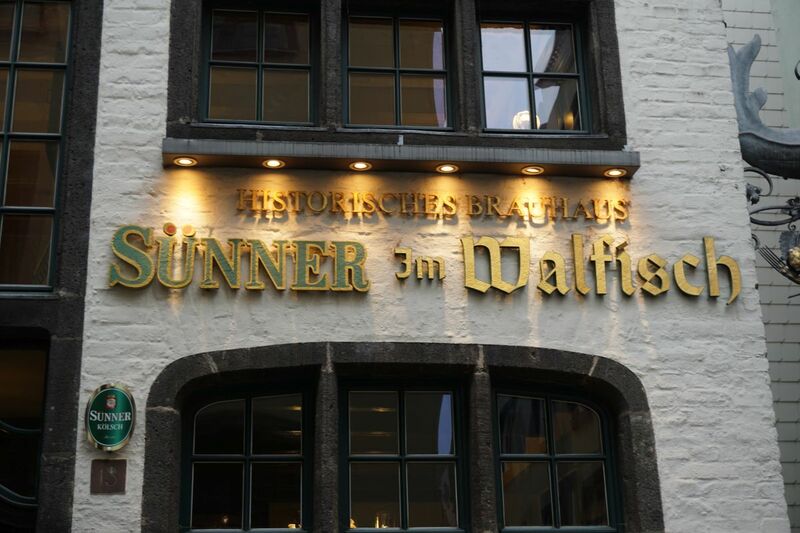 I moved on to Sunner at their Walfish bar. The beer there was slightly more hoppy with notes of citrus and floral hops and still incredibly dry. It was difficult to distinguish much from the previous one. I moved on to Peter’s where I enjoyed the softer body and light sweetness on the finish. This was my favorite of the bunch and one I would love to return to again. Because of the larger restaurant feel, there were more people drinking here than the previous two. I ended with Muhlen alt at Malzmuhle. They were also nice and soft like Peter’s and quite good. They were the only one I visited once it was proper drinking time so they kept the beers coming without much difficulty. I had four pours there, which is slightly under a liter. 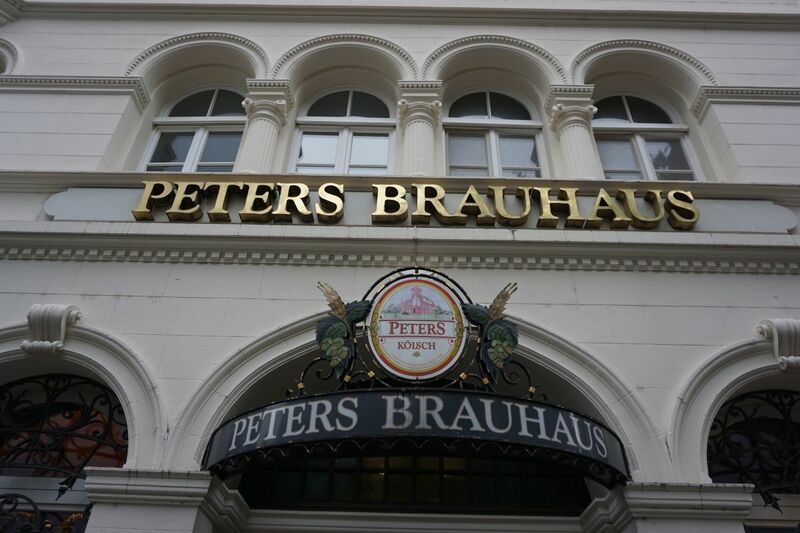 Peter’s had a lovely classic feel and a delightful soft body to their kolsch that I loved. Malzmuhle was similarly soft like Peter’s and also quite good. Remember to bring cash as most of these breweries are cash only.